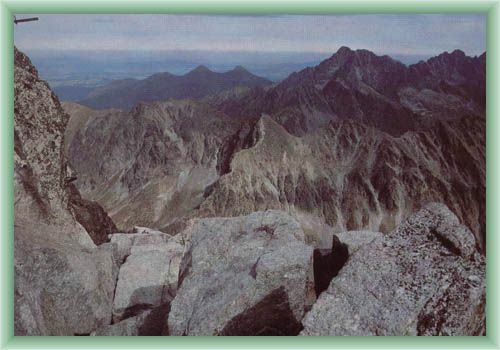 Gerlachovský Peak is the highest peak in the High Tatras mountains and in Slovak republik as well. 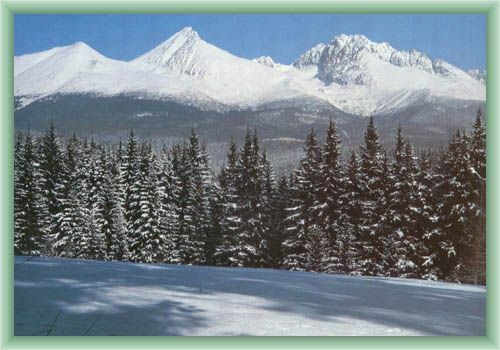 It is very popular among tourists for its high, easy access and the beautiful mountain scenery. 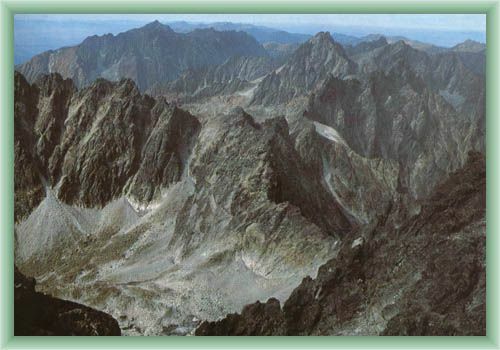 The first climb to the peak has been finished in 1855. If you fancy to go right to the top you have to go with a local guide. There are two possible ways to the magnificent top and it is up to you which one you choose. 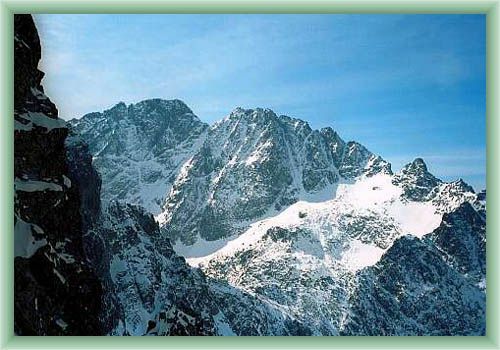 The first one goes from Velka Dolina, Slezky dom and the trip takes approximately 4 hours. 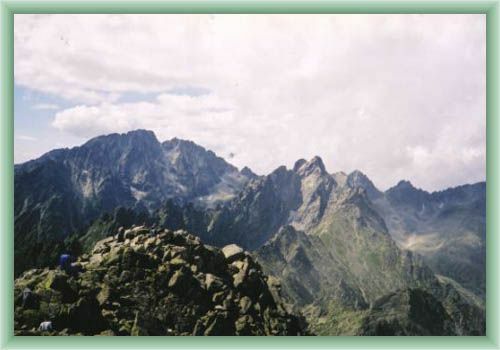 The second one is recommended as a return way through Batizovska proba, Batizovska dolina to Sliezsky dom- where the first one began. The return way is approx. a 4 hours walk as well.